How to organise your shoes! Your shoes are all over the place, there’s no set home for them, some are without their match, the kids can’t find their sports shoes, and it’s all just a jumbled mess. While we can get a handle on organising our clothes, shoes we tend to leave until later to deal with – or not at all. We think about getting new wardrobes, but once they’re bought and fitted, we realise that the allocated shoe storage still isn’t sufficient. 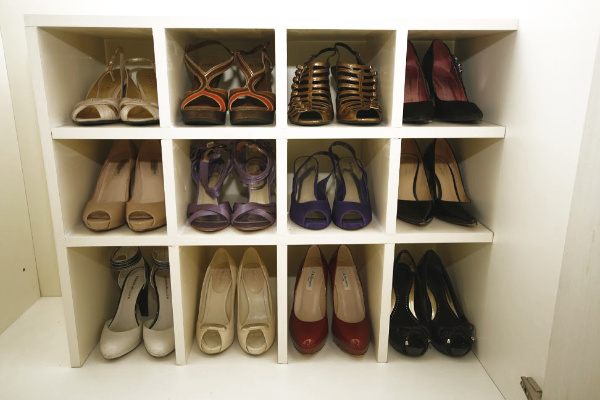 Shoes are tricky to organise – there’s a lot of them, their bulky and of varying sizes. I’m yet to go into a house where there isn’t a shoe organisation issue. So what’s the solution. Well thankfully there are several things you can do. 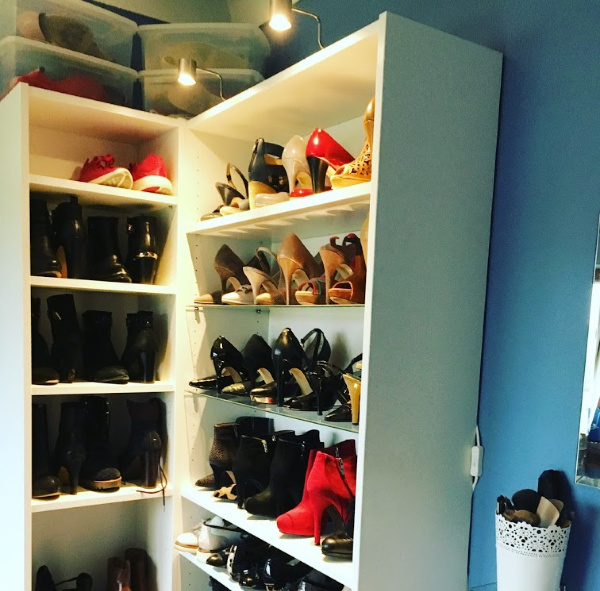 In my own bedroom, all shoes are kept there and I home them in three different ways – a custom made shelving unit, an Ikea unit and shoe boxes. I’ve mixed and matched my solutions and I can find whatever shoes I need when I need them. So here are some solutions that you can easily use too! These cabinets from Ikea are handy for keeping your shoes together. Nice and slimline, they don’t take up a huge amount of space and will hold about 12 – 16 pairs of shoes. As the doors open and close, the shoes can topple over, but that doesn’t bother me to be honest. I like the unit in my bedroom, and the shoes are all contained in one place. I’m not losing sleep, if they have toppled over a little inside! No OCD here! 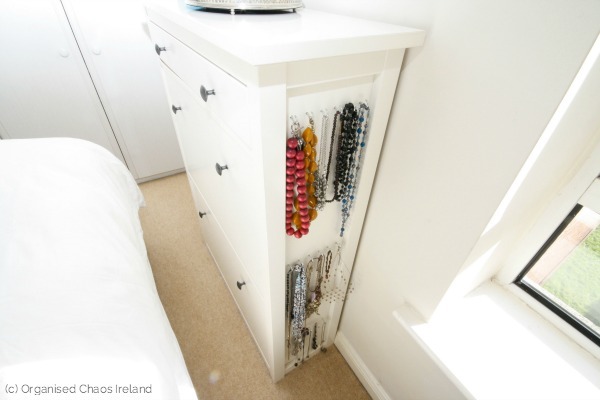 You can also see here my little Ikea hack where I used the side for my jewellery storage. Always maximising space! A client of mine bought this shoe rack below for her bedroom. 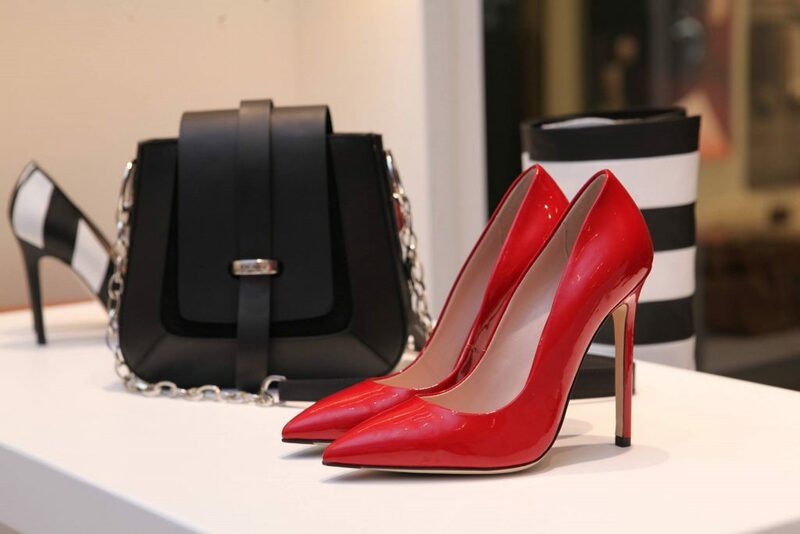 They look well and work for most shoes – runners, heels, flats, flip-flops, but not for ankle or knee high boots. To create my custom shelving, we lined up all the shoes I wanted a home for. We then grouped them according to size. From there the shelves and cubby holes were cut and made to match the various sizes. All you need is a good carpenter and your choice of wood. Bookshelves aren’t just for books! 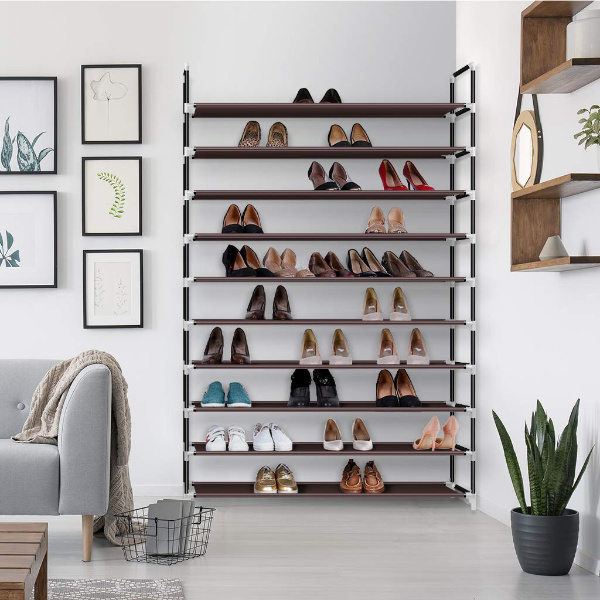 The Billy bookcase from Ikea, allows you to move the shelves to meet the height of the shoes. 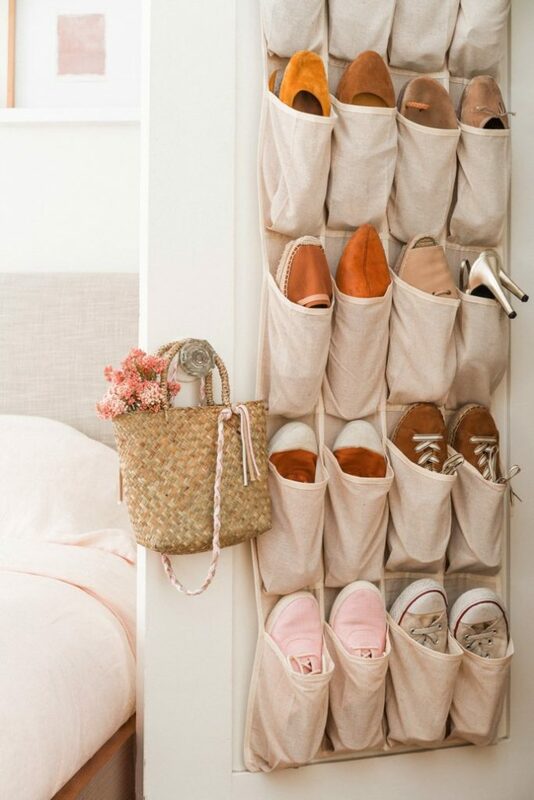 Add nice glass shelves and lights above and you can create a shoe wall that becomes a lovely feature in your room. Any storage over the door is a fantastic use of space. If you can get this storage inside a door, whereby upon opening you can see what you own, even better as your organisation is hidden in plain sight as it were! Always make sure before you buy any over-the-door storage that you measure the width of your door & compare to the hook width on the product. To keep the shoes organised further, use shoe boxes and shoe inserts. I go for clear shoe boxes so you can see the shoe type inside. 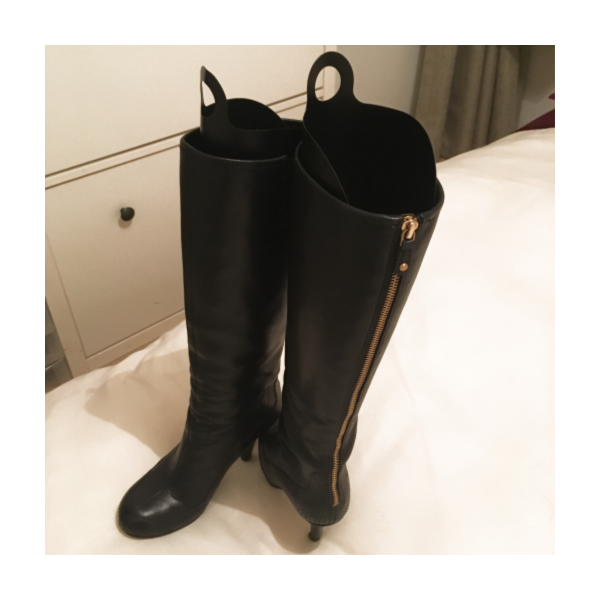 Shoe inserts for knee high boots are an absolutely wardrobe staple as far as I’m concerned. They protect the boot and keep it upright and tidy. From shoes to the spare room, if you’d like it organised, we’re your team! Declutter, get organised and all with style! Click the logo below and get in touch! Have you read Sarah’s book? 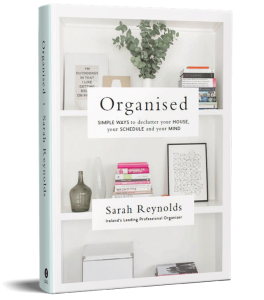 Organisation for your house, your schedule & your mind! 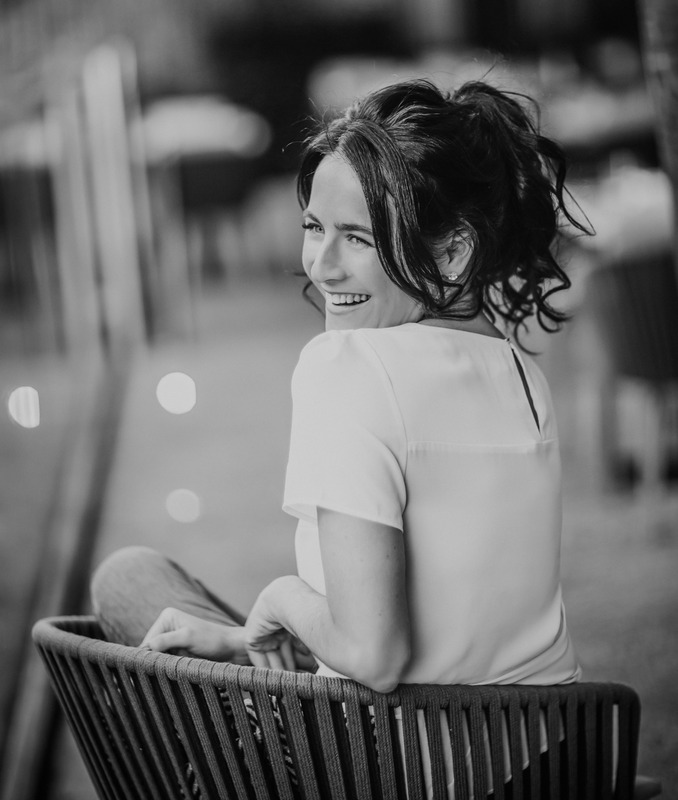 ﻿Affiliate links – Sarah may receive commission on some of the links above.